An endless stream of entrepreneurs is flocking the cannabis industry but not all of them want to dip their feet into marijuana farming and manufacturing. Regulatory laws and some state officials are still against marijuana so there are still a lot of hurdles for the industry to surpass. What entrepreneurs are interested in though, is the strong demand for cannabidiol (CBD). The compound has been dubbed as a miracle ingredient. It has been incorporated in an array of products including pet food, creams, crystal dabs, and even edibles. It should not be surprising that brands like Coca-Cola and Heineken are becoming a part of the conversation. Here are some reasons why the market continues to expand. CBD is just one of over a hundred cannabinoids in marijuana and hemp. The reason for its popularity is that it is responsible for all of the health benefits that are packed in cannabis plants. Moreover, CBD does not get people high unlike the psychoactive compound tetrahydrocannabinol (THC). Its wide array of benefits make it ideal for a broad audience. Athletes who undergo intense physical training on a daily basis can use the compound to relieve themselves of pain and soreness. The compound can also be used by people who suffer from epilepsy as evident by GW Pharmaceuticals’ FDA-approved drug Epidiolex. Legally, it is less complicated. CBD products often contain less than 0.3 percent of THC and it is impossible to get high from the oil. Taking that into account, CBD is legal in most states. The law tends to get confusing however as some states allow the product if it does not surpass a set concentration of CBD. On the other hand, there are some states that allow the compound if it will be used for medical purposes only. The success of other companies has convinced others to try their luck. The market is expected to grow to $2.1 billion by 2020. By 2027, it is expected to be at $57 billion. 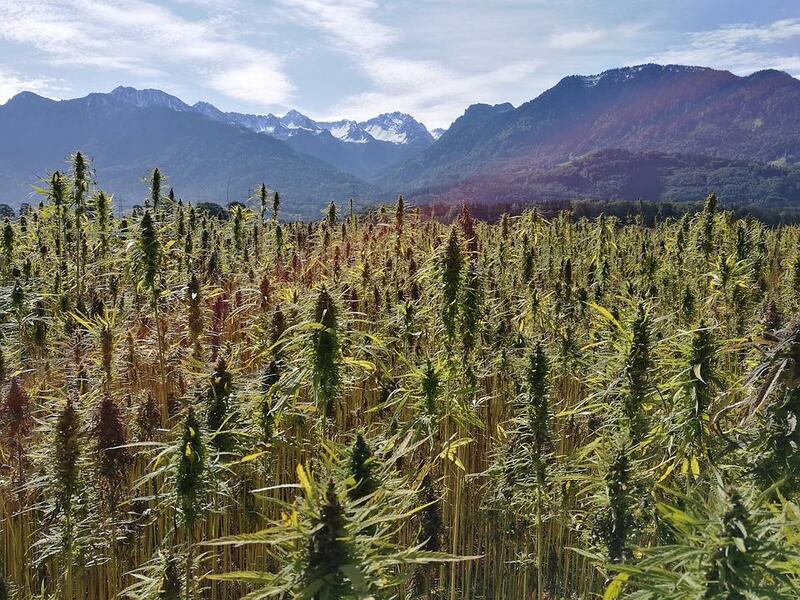 POTN is the leader in the research and development of hemp-derived CBD. It distributes products through Diamond CBD, Inc. The distributor was able to generate a revenue of over $12 million during the first half of this year. This equates to more than double the numbers it had the year before. 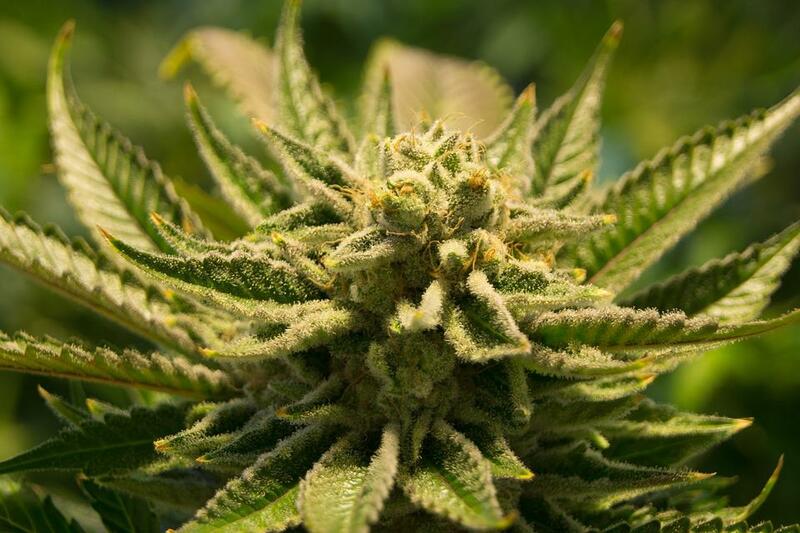 Diamond CBD continues to pose improving sales figures and it is apparent that other companies want a slice of the industry. The CBD industry is growing each day that passes. More brands and entrepreneurs are starting to see the potential the compound holds and it will only be a matter of time when it surpasses the need for marijuana.